In 2018, Relocation Support Services continued our committment to helping and fundraising for local charities. March saw two staff memobers, Julia and Hannah, take part in the Sleep Out for the Windsor Homeless Project and they raised over £400! June brought about the World Cup sweepstake. shortly followed by Andy's fruit and veg shop (sourced from his alotment). October brought us some rain, but that didn't stop Olly running a half marathon and raising £480 for WHP. 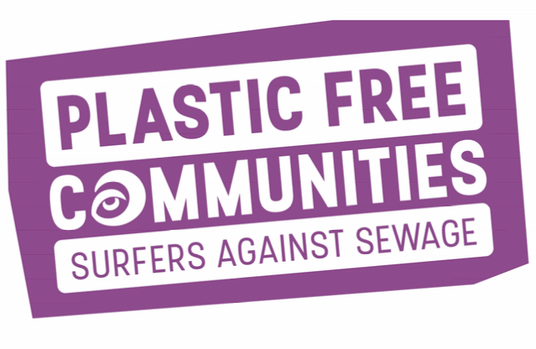 November will see Lindsay Cole, a friend of ours, swim 200 miles down the Thames to raise awareness for plastic waste in our oceans. RSS have contributed towards the event by paying for and donating a GPS tracker for the swim! 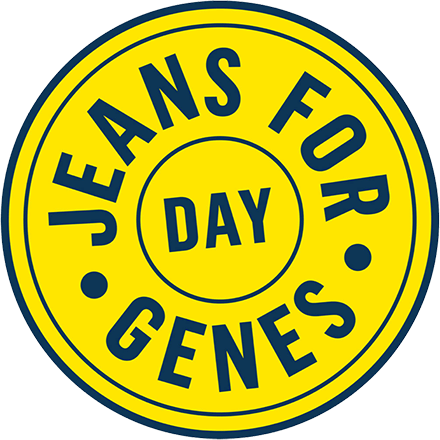 We're also running a Bake-Off competition which has raised £100 so far, wore double denim and donated over 10 pairs of jeans and trousers for Jeans for Genes day and became the first office-based champion for plastic reduction, partnering with Surfers Against Sewage and Plastic Free Maidenhead. In 2017 we were thrilled to beat our £1800 fundraising target by a huge margin and exceeding our best ever efforts of previous years, raising over £3700. April saw team members, their families, friends and even a few dogs take to a route of 7.5 Km from the National Trust property at Cookham Moor around the village and along the Thames Path. In May it was the turn of MD Alistair who took on his first triathlon in Buckingham, battling through each stage to raise just over £1500 for the Alexander Devine Children's Hospice Service. October rolled in and it was time for the return of 2016's hugely enjoyable quiz and chilli night, which was just as well received this time around. In addition to the 3 main events, team members made personal donations and thought up innovative ways to raise money from their peers, a highlight being goodies from Andy's allotment, sold for the charity. In 2016 the Relocation Support Services Employee Engagement team were tasked with organising as many fund raising events for Alexander Devine as possible, and they did a fantastic job. At the start of the year everyone sponsored Elli Jones, one of our Client Account Managers, to complete a “Dry January!” not an easy task, but she made it though to the other side! February saw the Alexander Devine team visit our office to adjudicate the Valentine’s Day Bake Off competition – won by Julia Green! In April our Managing Director, Alistair Murray completed the Reading Half Marathon in two hours and one minute. Plus, we conducted the obligatory office sweep-stake on the Grand National in that month too. Additional sweep stakes followed during the European Championships and the Olympics. With the year’s fun raising events culminating in a friendly pub quiz, all proceeds raised buy our team went to Alexander Devine Children's Hospice Service. 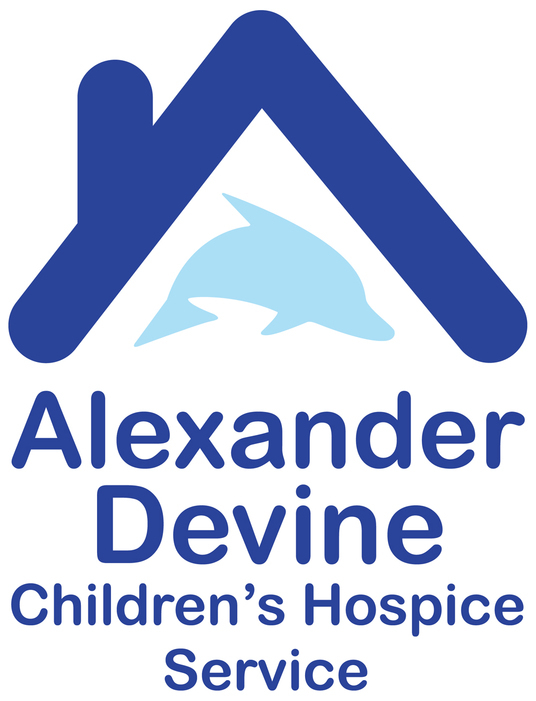 In 2015 Relocation Support Services’ chosen charity was the Alexander Devine Children’s Hospice. The hospice was founded in 2007 with the aim of providing a dedicated children's hospice service for all children with life limiting and life threatening illnesses in Berkshire and beyond. The team managed to raise a fantastic amount of money throughout the year through a number of organised events. In March our Property Manager Jon Bushnell kite-surfed from Germany to Denmark, describing the experience as one of the most tiring, and rewarding, things he’s ever done. September saw Emily and Rosie complete a 5K inflatable obstacle course called Gung-Ho, on a surprisingly warm day! Then in November Relocation Support Services celebrated the company’s twentieth anniversary with a wonderful evening with colleagues, clients, partners and industry friends. We had a number of different activities throughout the evening that helped to raise a substantial amount of money for our charity. The last event of the year was a “Santa Dash” where Jodie and Jo donned their red outfits and grey beards to complete a 5K run in the mud!